Rival Gaming is the newest competitor to enter the online casino software industry and they didn’t open until 2006 which makes them behind other competitors by about a decade. The good thing about this is that the Rival Gaming operators can bring a software suite to the table that is better then anything else out there. I don’t think they have become the best software out there yet, but in the next decade I think this gaming software is going to become a lot more popular. Over the years that they’ve been licensing there software they have managed to license 220 online casinos. This is a far cry still from the 300+ that MicroGaming and RTG run, but considering the time they’ve been open it’s impressive. You won’t be able to find any web browser casino on Rival Gaming casinos as it isn’t offered. This is mainly because the software company likes offering the best quality graphics and sounds and you can’t do that when you’re playing in a web browser. The quality of the casinos which run the Rival Gaming software are superior to there competitors and I believe they have a strong advantage right now in the game play department. 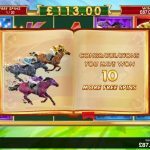 When they came out with there casino software they knew they would need to offer something pretty spectacular in order to get any attention in the industry. For this they came up with the Islots games which are slot machines with a story line. 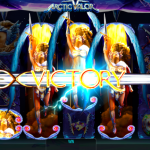 Instead of spinning a slot machine and seeing the same graphics every time the Islots allow for players to become involved in a story line while playing. 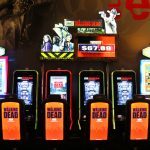 These unique slots which are found only on Rival Gaming casinos have become one of the main reasons why players are looking for these casinos. 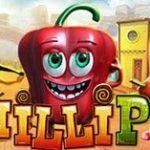 Players can enjoy everything the casino has to offer in free play mode on most of the online casinos which use the Rival Gaming platform as well. 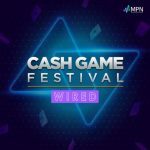 I like the fact they do this because not everyone likes betting right away, they want to get a feel for the casino and games before risking any money. 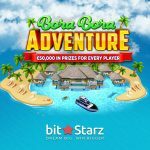 With the free play feature you’ll be able to try out as many of the games you’d like before becoming a real money player. 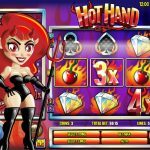 The tools that Rival Gaming has to offer can compete with the best of the online casino software giants and it’s why many casino owners have switched to this platform. 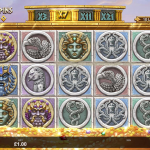 They have extensive scripts which can send casino operators stats on numerous different categories. There is also an anti-fraud system in place with the casino and there is even security for the casino owner. The owner of the casino is able to check out what staff are doing at all times as everywhere a staff member goes they leave a footprint which can be tracked and traced if need be. In all the Rival Gaming software needed to offer something that was next to perfect in order to gain any attention as they only entered the market in 2006. They have done something right as they already have 220 licensees using there software suite and I’m sure they will continue adding new licensees as the years continue going on.